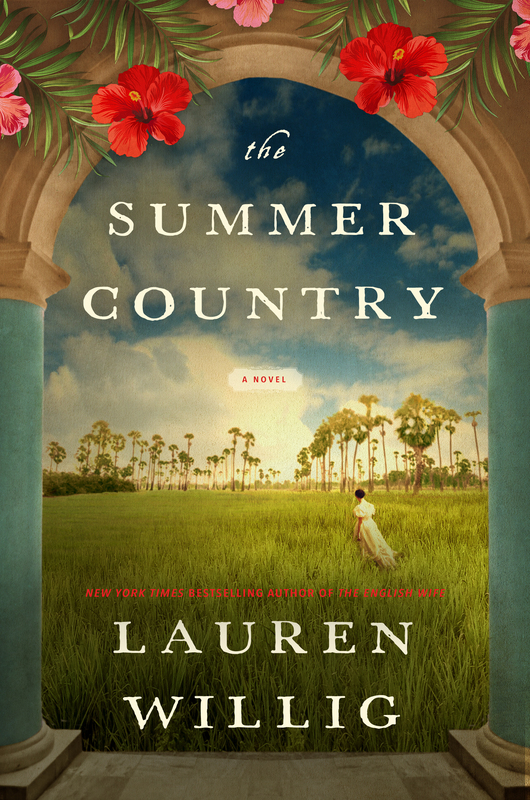 “Tense, atmospheric, and gorgeously written, The Summer Country is a novel to savor!" The New York Times bestselling historical novelist delivers her biggest, boldest, and most ambitious novel yet—a sweeping Victorian epic of lost love, lies, jealousy, and rebellion set in colonial Barbados. 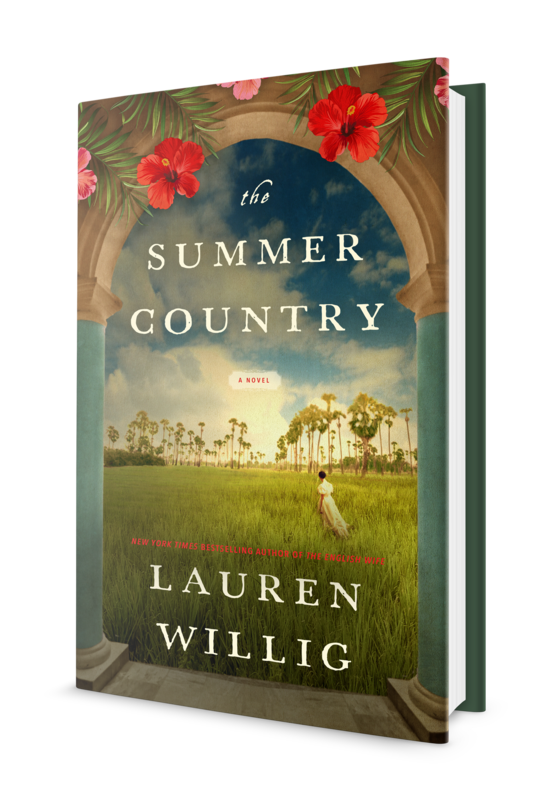 Lauren Willig is a New York Times and USA Today bestselling author of historical fiction. Her works include The Other Daughter, The English Wife, The Forgotten Room (co-written with Karen White and Beatriz Williams), and the RITA Award winning Pink Carnation series. An alumna of Yale University, she has a graduate degree in history from Harvard and a J.D. from Harvard Law School. She is currently hard at work on her next book. Visit Lauren’s Pink Zone for an in-depth look to her characters, outtakes, cover art stories, cheat sheets, and much more!